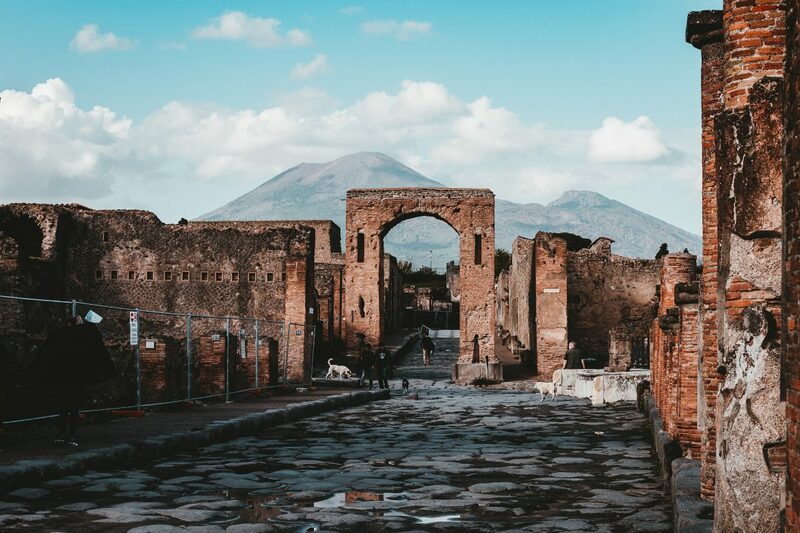 For those who love visiting ruins and learning more about the past of our civilization, a visit to Pompeii is a must for everybody going to Italy, and as I fit this classification, I knew I had to visit Pompeii at some point in my life. So when I finally went to Italy, I took this opportunity to go to Pompeii as a day trip from Rome. Talking to some friends, they all told me to take a tour, leaving from Rome to Pompeii as this would be the easier and more comfortable way to get there, because as they said, “it was too complicated to go by yourself” honestly, I don’t know whats wrong with this people. I was staying close to the Colosseum, and we would need to wake up extremely early, something that I’m not good at, to take the metro until Piazza del Popolo. The thing is, my hotel was closer to the Termini Station than to the Piazza del Popolo so it would be better to take the train. Well, we were looking for a tour due to the comfort it would provide in taking us from Rome to Pompeii, I expected there would be a tour that would pick us up in my hotel and drop us back there in the end, of course, there is this option but it is normally private tours $$$, as this wouldn’t be the case anymore, we decided to screw the tour and do it on our own. To get to Pompeii from Rome is pretty simple, I’m still trying to figure out why my friends made such a drama over it. All you need to do it to take a train to Naples first, as Pompeii is located really close to the central area of Naples, around 40 minutes away from the city center. The trains to Naples leave from Termini Station, the main station in Rome and the one that links Rome to the rest of Europe and the two airports of Rome, Fiumiccino and Ciampino so if you are in Rome, you have probably already seen Termini Station before. Naples is just one hour or one hour and a half away from Rome, and the train will take you to the Napoli Centrale Station, that’s the same station where you will take the next train to the Pompeii. If you arrive in Naples early, you can take the opportunity to visit the city quickly. 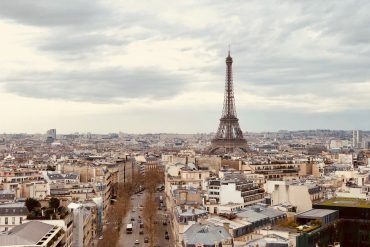 Of course, few hours will not be enough to really experience Napoles, but you can catch the Sightseen Bus just outside the station, the tour is short and it can be done in one hour if you don’t get out of the bus. 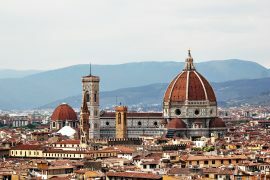 The tour can be done before or after Pompeii and is worth if you want to have an idea of how Naples is. Once you find yourself in Napoli Centrale, you will need to look for the Circumvesuviana line there are plates all over showing you the way. 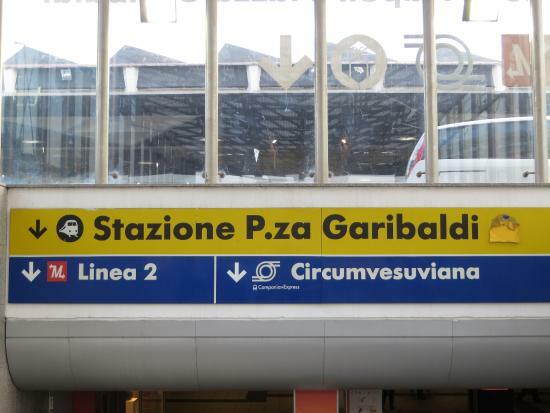 From the ground floor, where you will arrive, the Cicuvesuviana line is just downstairs. They are definitely the most beautiful or clean trains you have ever seen, but well, they do the job. The train leaves the station every hour and takes around 40 minutes to arrive at Pompeii’s entrance. The Circumvesuviana line links Napoli Centrale to different areas around the city, including Herculano, which is another famous ruins, it is one of the cities that were destroyed by the same eruption as Pompeii. If you wish to spend more days in Napoli you can visit Herculano as a day trip, another time. I do not recommend to visit Herculano and Pompeii on the same day as both ruins take some time to be appreciated and a visit to any of them can be pretty tiring. 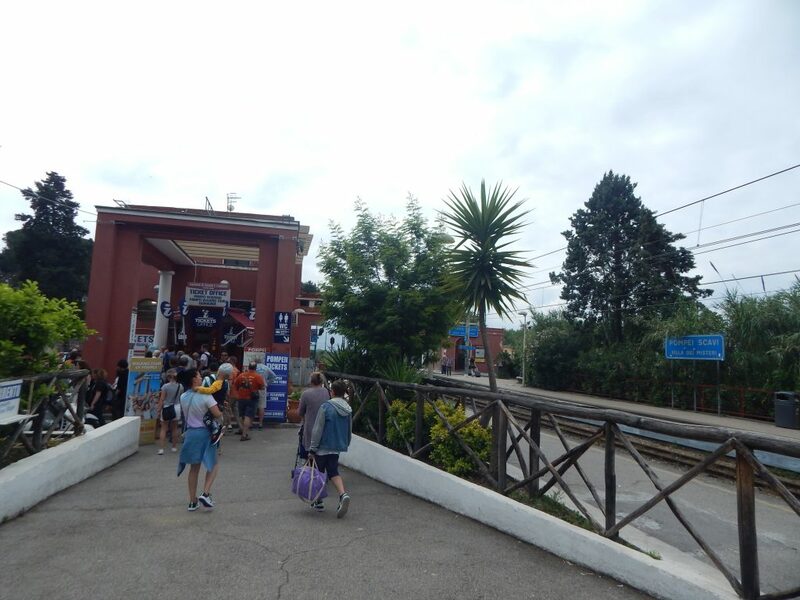 The Circumvesuviana line also stops right in from of the entrance for the ruins of Pompeii, the stop is called Pompei Scavi – Villa dei Misteri. There is no mistake, once you get out of the train, you will see the gates. You can buy skip-the-line tickets on your way from the station to the entrance, really recommended if you are visiting Pompeii in the high season, as it normally has a long line to get inside the site, however, if it is not high season, you can totally buy your ticket at the entrance, in the Ticket Office. 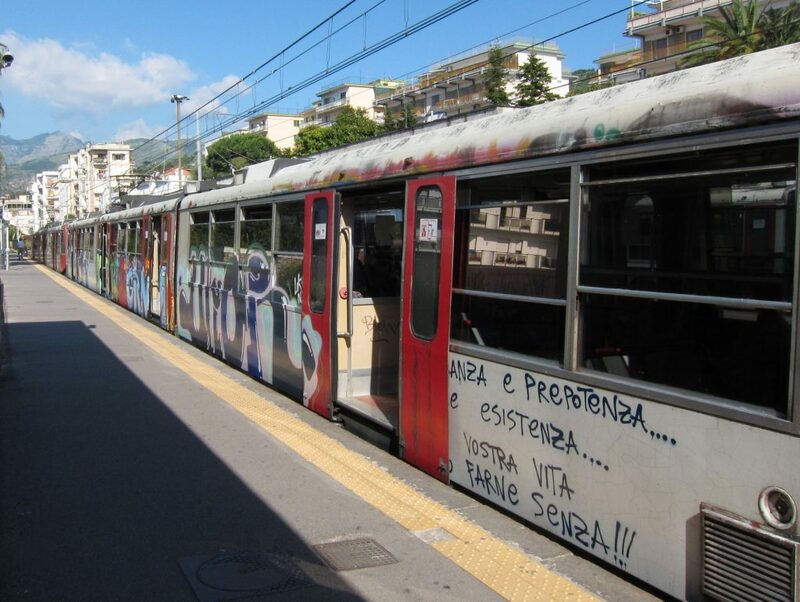 This same Circumvesuviana line has as last stop Sorrento, another tourist city worth visit in Italy, so if you are spending more days in Naples, or even Rome, you can add Sorrento to your itinerary and follow the same route to get to the city, or if Sorrento is already in your itinerary, this is the route you will have to take to get there. 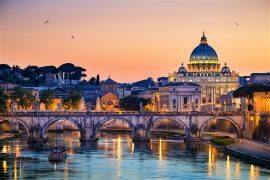 When you feel like coming back to Rome, you just need to do all this trip, again, the other way around! Easy as pie. I highly recommend visiting Pompeii as a day trip on your own, it gives you more freedom to see everything, without the pressure of having a group waiting for you, plus, if you want a guide, you can always hire one in the site. Thank you for this really smart and helpful guide. I even pinned this my travel board. Keep up the hard work!